Acesian Engineering Pte Ltd (AEPL) is a leading ACMV Ductwork manufacturer and supplier to Singapore’s largest developers in the building and construction industry. AEPL is a subsidiary of Acesian Partners Private Limited, a Singapore-based investment holding company listed on the Singapore Stock Exchange. We have been in the ACMV Ductwork trade for over ten years. Our Mission is to deliver genuine value based on our commitment to 3L namely “Long Life, Less Maintenance and Lowest Cost” all of which help ensure that our Customers will be provided with products of the highest quality standards at prices that meet their project development budgets. 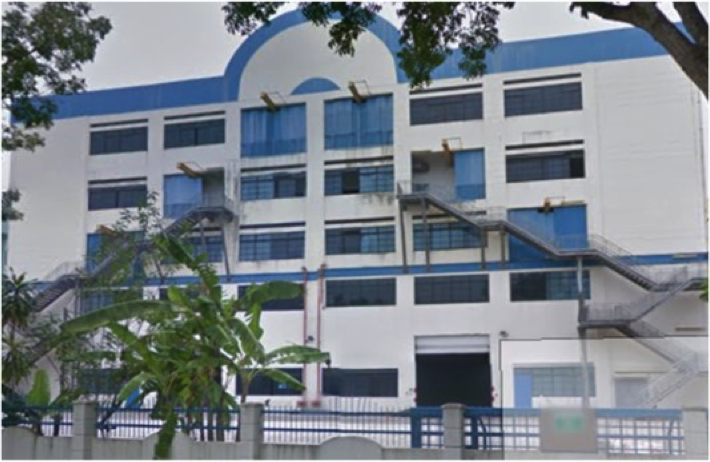 Our Sungei Kadut factory is managed by a very experienced team with unrivalled industry knowledge and technical expertise. Having local production facilities ensures timely delivery for any project of every size and scale. Click here to view our clients and projects!